Kempton Carr Croft has Chartered Building Surveyors specialising in contract administration. 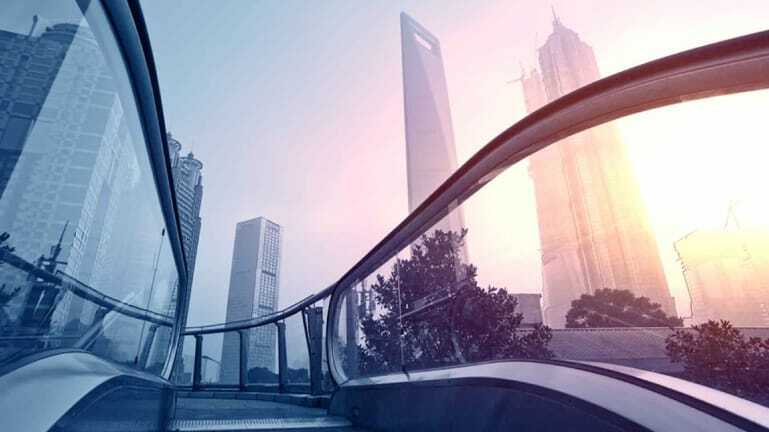 Read on to see how we plan, negotiate, support and manage effective contracts for buildings, construction and renovation projects on behalf of our clients with a fire damage case study. Project management, contract administration and creating building improvement specifications are very rewarding jobs for our surveyors. It’s always nice to be able to see a building progress from the first inspection to an often drastically improved or completely new state at the end of the project. 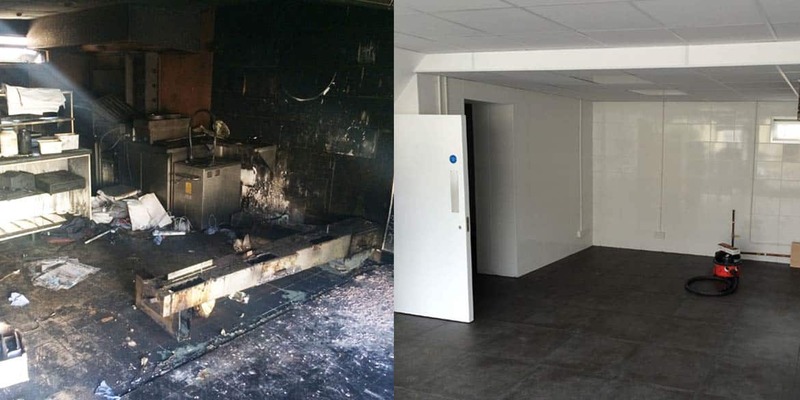 In the case of fire damage contracts, like the case study below, the transformation is ever more apparent. 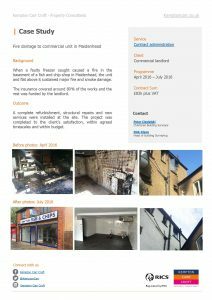 Between April 2016 and July 2016 we worked on behalf of a commercial landlord in Maidenhead to prepare a specification of works, obtain tenders and oversee repair works needed for a complete refurbishment, structural repairs and new services installation at a site with extensive fire damage to the retail unit and flat above. The project was completed to our client’s satisfaction, within agreed timescales and within budget, and we’re sure your’ll agree that the before and after pictures in our case study pdf speak for themselves! The Building Surveyors that conduct this type of work at Kempton Carr Croft are excellent project managers, pay close attention to detail and have the skills, experience and expertise to ensure building projects remain compliant and regulated, whilst meeting specification and budget requirements. Kempton Carr Croft’s building surveying team is experienced in a wide variety of commercial and residential contract administration projects. Contact our surveyors to discuss your individual needs.